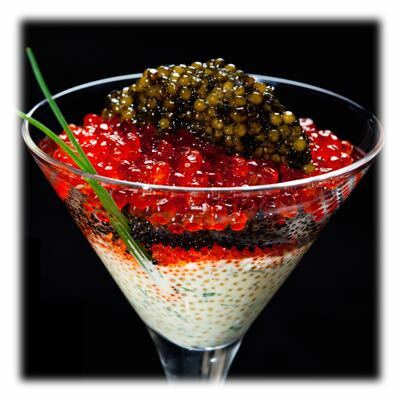 Caviar and gourmet foods is always the best way to celebrate 4th of July. 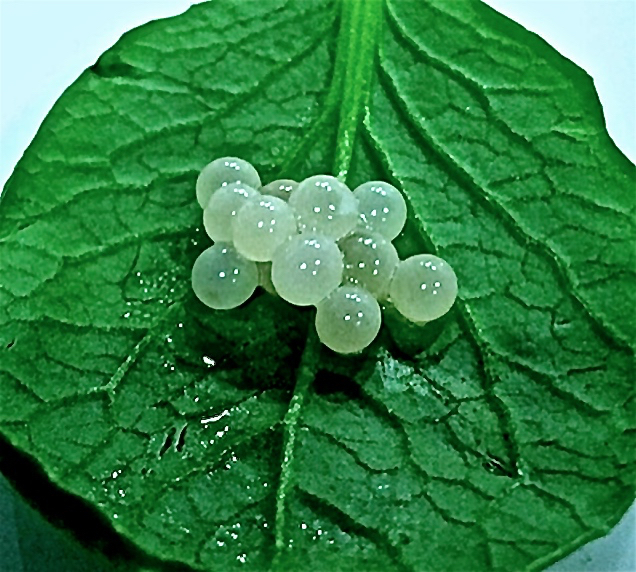 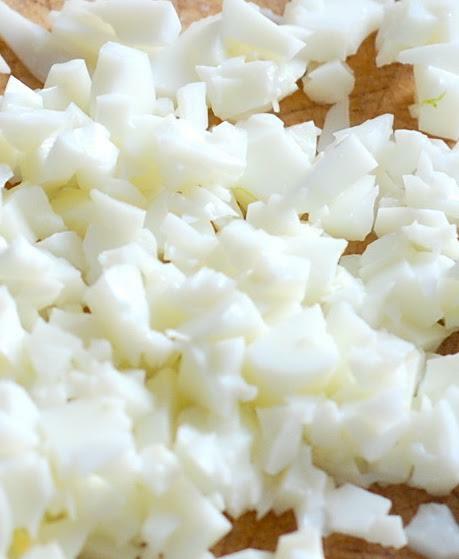 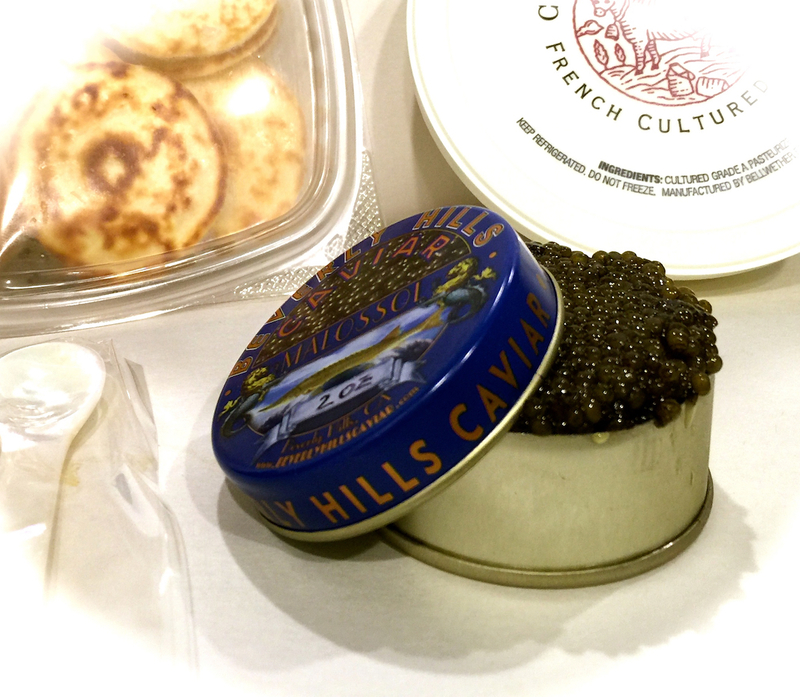 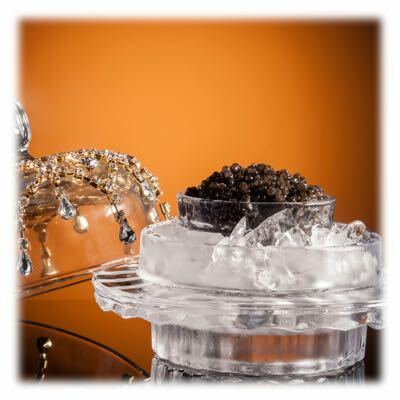 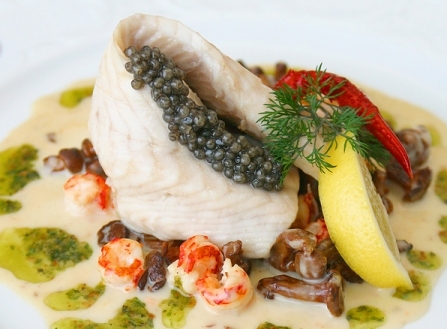 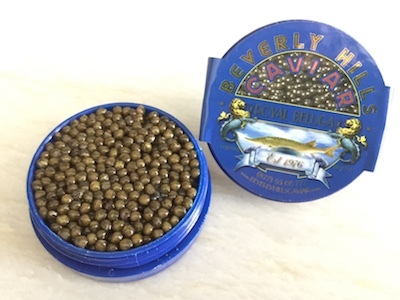 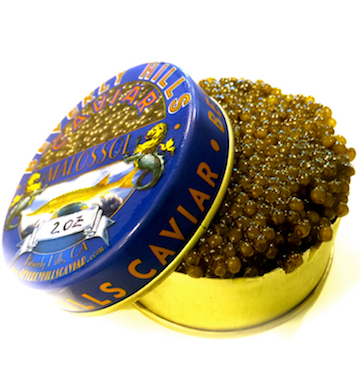 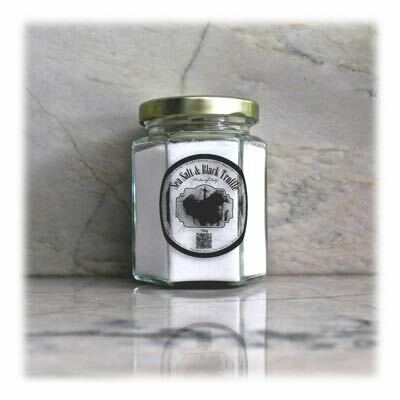 Beverly Hills Caviar offers a large variety of gourmet items, including our world famous caviar. 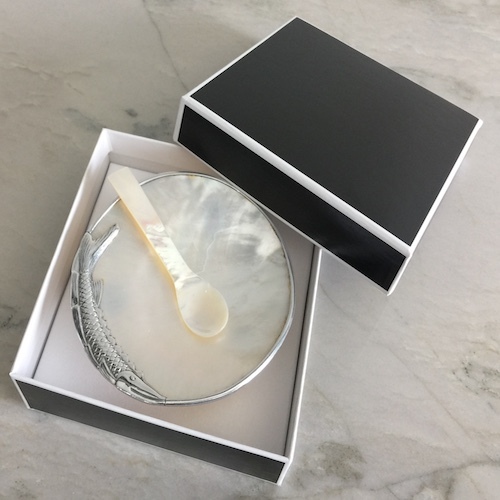 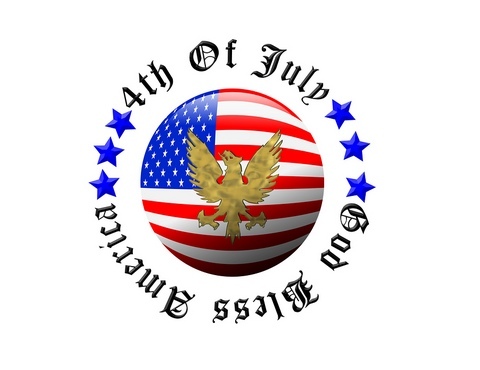 Don't forget to get a free customized message, simply enter your note in the Customer Notes section prior to check out.Shipping nationwide is free, get your order delivered to the recipients door.